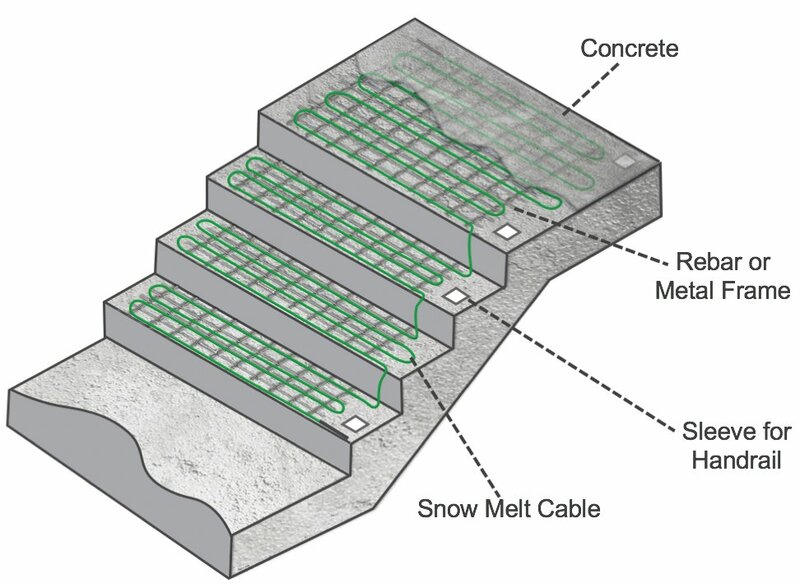 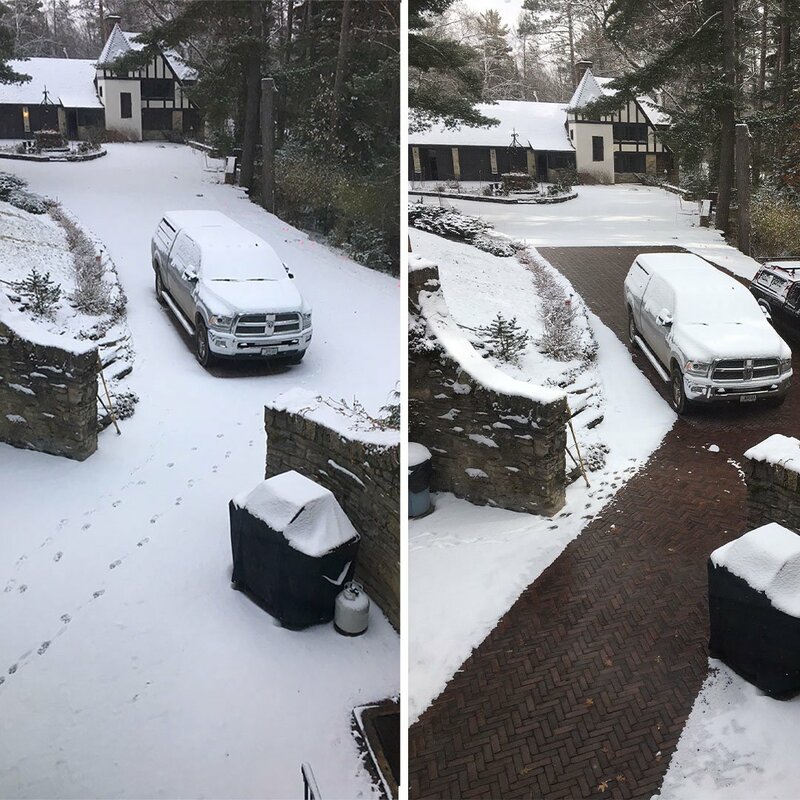 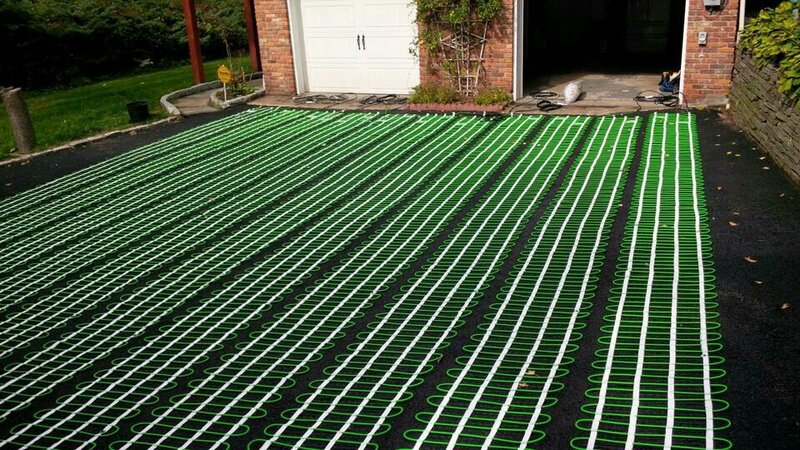 If you’d like to remove ice or snow from a parking garage ramp, courtyard or sidewalk for a commercial building, WarmlyYours’ 277V snow-melting cable is the solution for you. 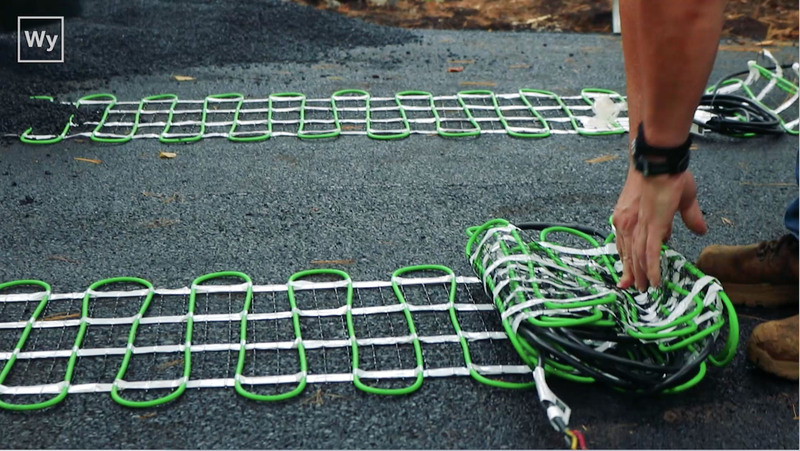 Not only will the cable protect your customers from slipping and falling, it can also fill large areas at a lower amperage than 120V, 208V or 240V systems. 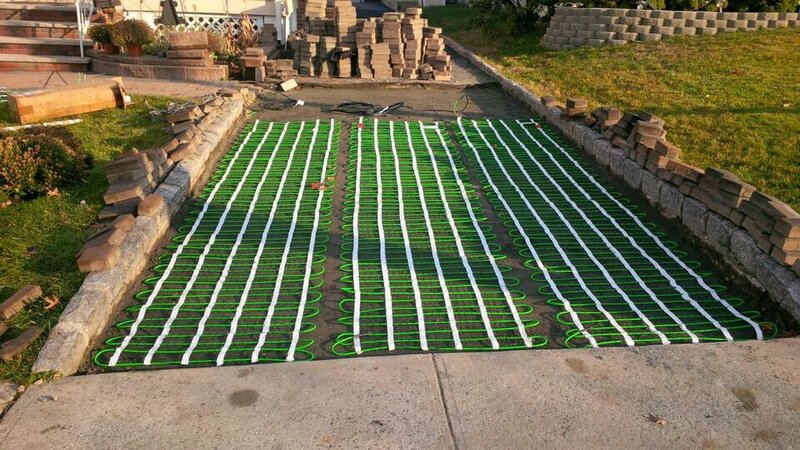 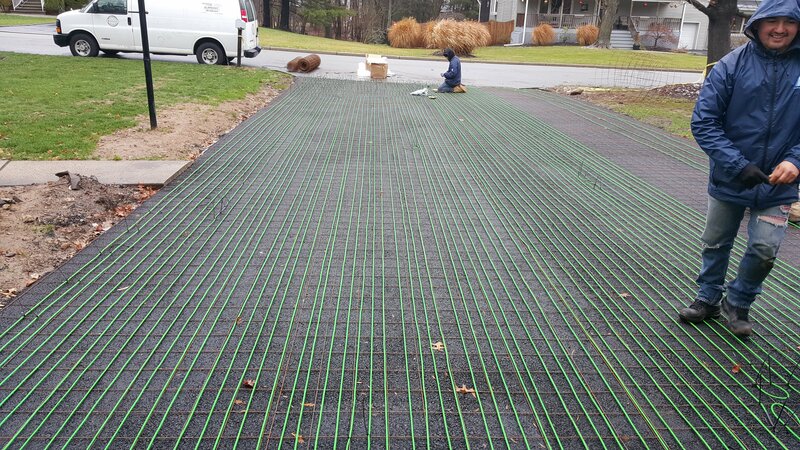 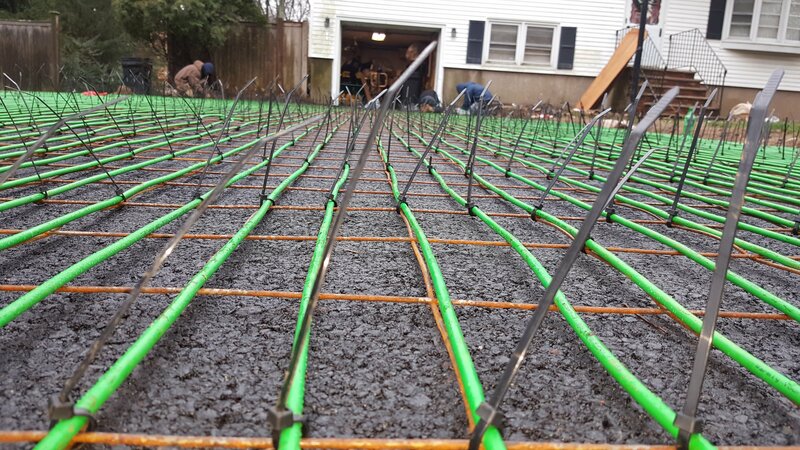 This 277V 342-foot-long cable installs in asphalt, concrete and mortar under pavers, measures ¼” (6mm) in diameter and generates 12 watts per lineal foot (50 watts per square foot at 3” spacing). 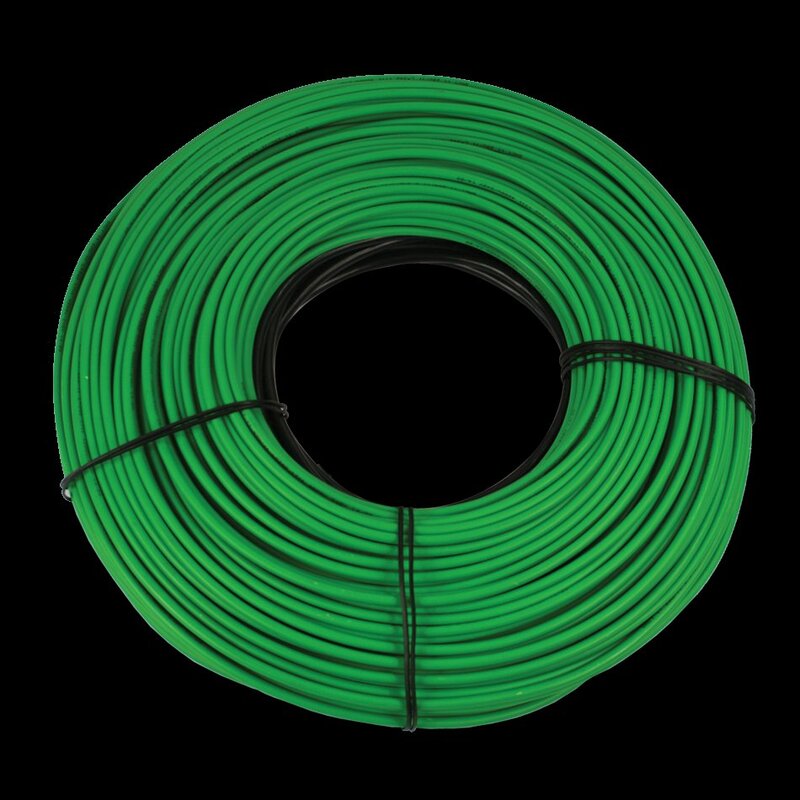 It includes 50 feet of cold lead to adapt to the needs of any installation. 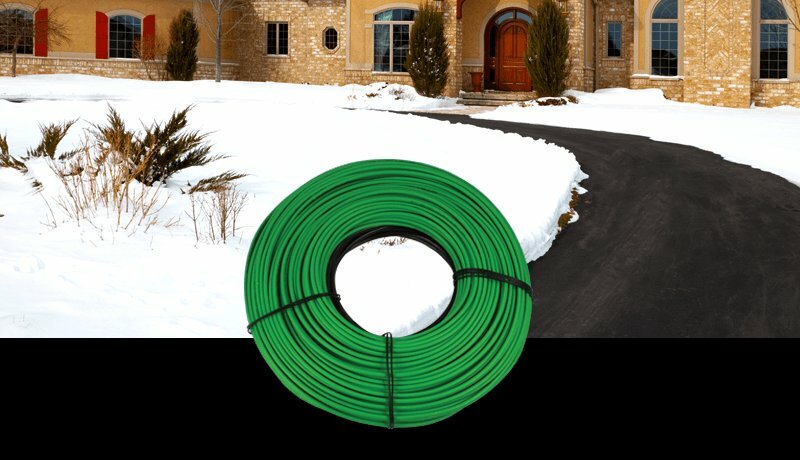 All WarmlyYours snow-melting cables are CSA certified for outdoor use in the United States and Canada.